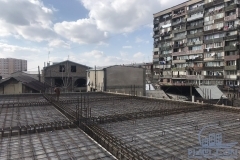 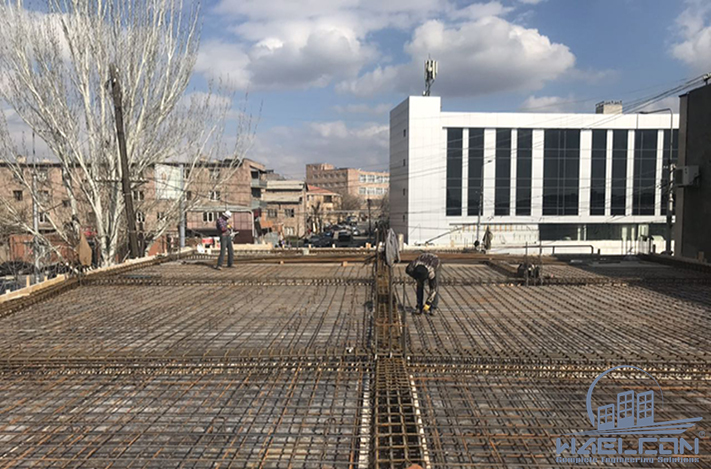 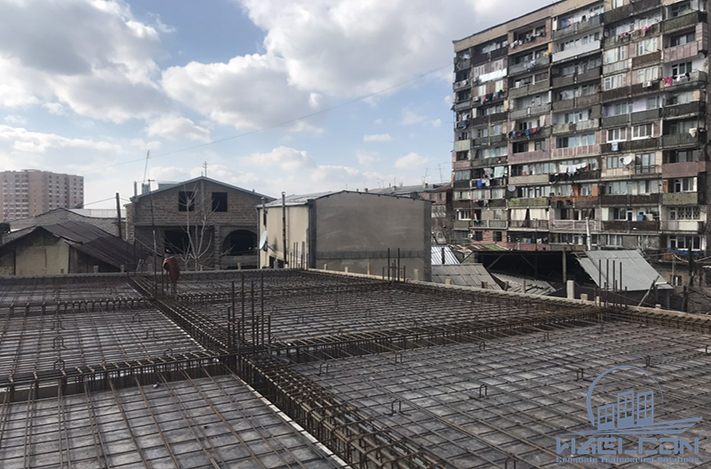 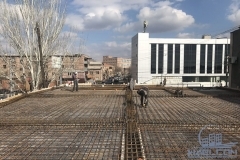 Construction works by the address Arshakunyats avenue 194/3 are well processing. 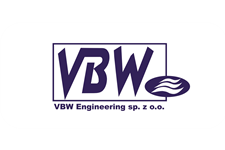 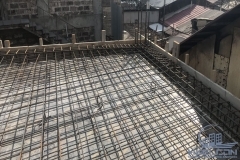 Building’s reinforcement and decking cover works of the +4100 mm are going to an end. 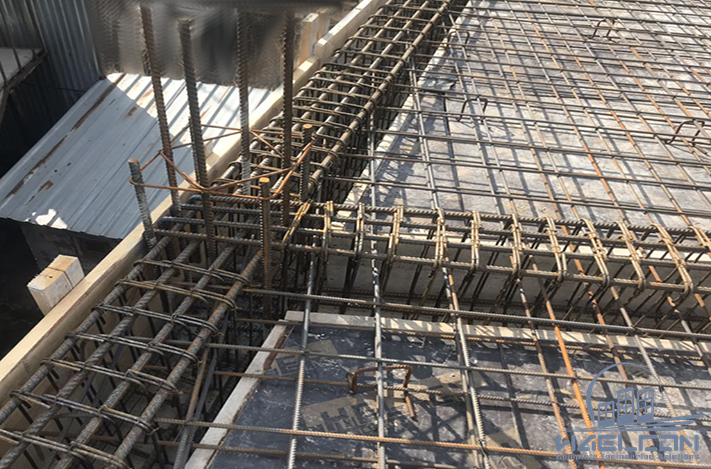 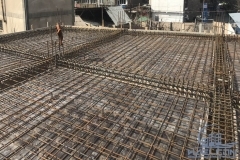 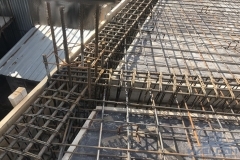 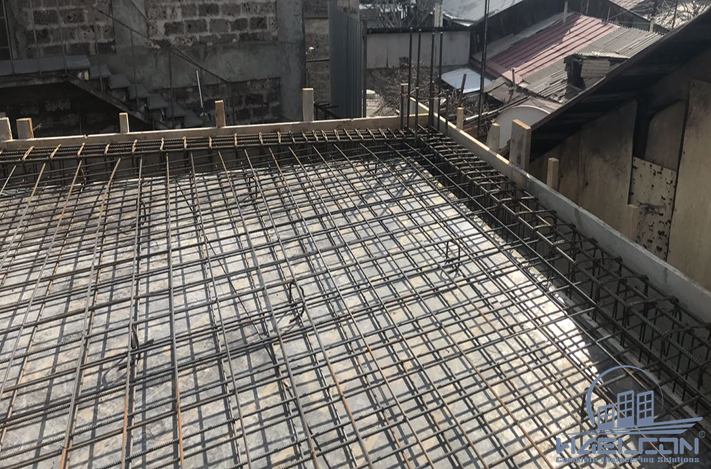 Floor platform is prepared for concrete.